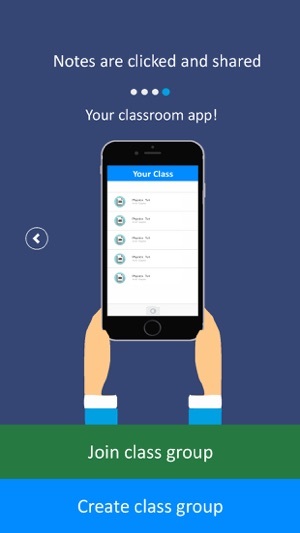 Classmate is your classroom notes sharing app. 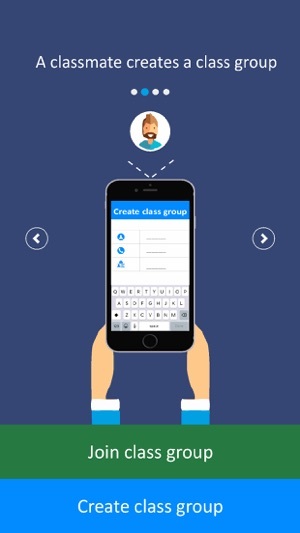 Now get access to notes clicked by classmates in your class group in an organized manner. 2) Other classmates join the class group using that password. 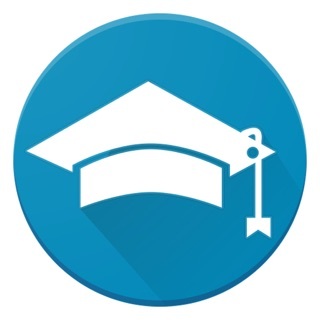 Upload solved assignments and class notes so that your classmates can access when required. Class notes made available at the last hour. For a part-time internship, while studying in college drop an email at contact@classmateapp.com. We would love to connect with you. Since long, we had all been sharing notes on other chat apps. It was very inconvenient as all the notes used to be scattered in the chats. And one couldn’t find the notes easily when required. Classmate came as a solution to this issue as in it you can make your class groups and share notes in a systematic and convenient manner. Not only notes, but important information can also be shared. Its a great relief. I have using this app for a while and very happy with the user interface it provides for sharing the notes.. But still a great and hassle free way to share notes between our friends. 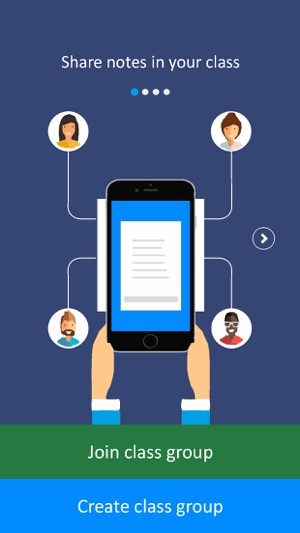 The Classmate application’s greatest achievement is its separation of text messages and documents. 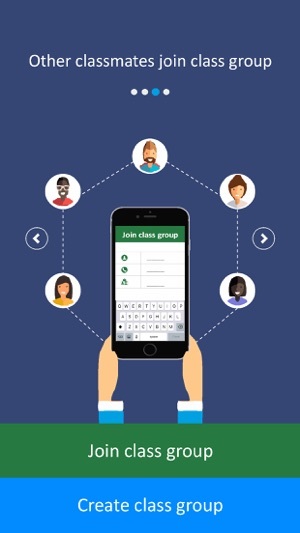 Currently Whatsapp is the most used app where notes, assignments and worksheets are exchanged, unfortunately it gets a little chaotic and challenging, whereas the Classmate app provides the perfect ambience of a study group where the notion is majorly focused on education.